Find out more about Architech CAD’s process and answers to common questions. Are your 3D Visualisations, 3D Floor Plans, Site Plans and 2D Floor Plans fully compatible with all web sites/brochures? Yes. All the images created are photo files (JPEG) and are fully compatible with all web sites/brochures. Are you able to provide the images in other file formats? Yes. The images can be provided in all of the major file formats (TIF, GIF, TGA, etc). Can the 3D Visualisations (also known as CGI, Architectural Visualisation) be used on signboards? Yes. We will provide a very high resolution version of the image for you to use on a signboard. There is no extra charge for this service. Can I request amendments to your images prior to receiving the final version? Yes. In the first instance we will email a low resolution version of the image for your approval. At this point you can make any amendments necessary. Only when you are totally happy with the image will we send over the high resolution version for your sales details. How are the final high resolution versions sent? They can be emailed or sent on CD. Can you create a 3D Floor Plan from a simple sketch? Yes. 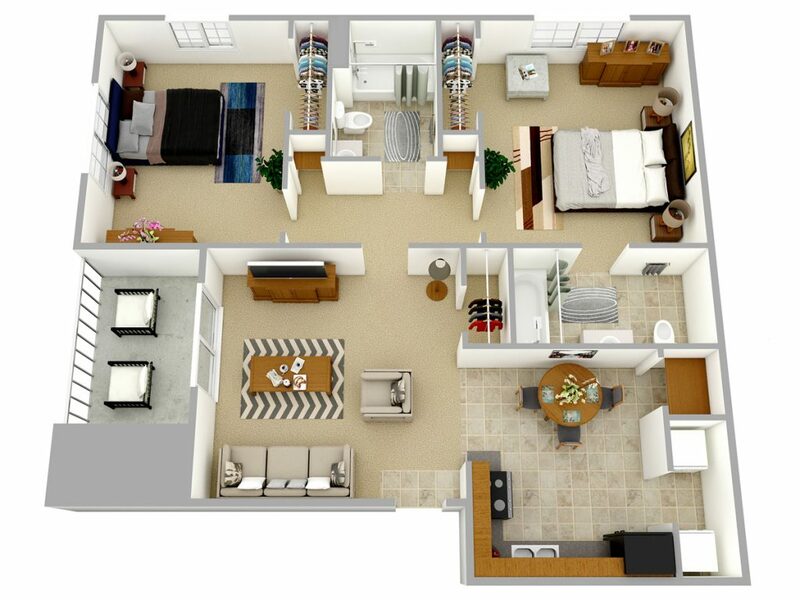 The 3D Floor Plans can be created from the same type of sketch that would be required to create a 2D Floor Plan. Can we customise the 3D Floor Plan interior finishes? Yes. When you put in your order for a 3D plan just let us know your preferred carpet colour, tile colour etc. Can you exactly match our corporate colour for the Corporate Colour 2D Floor Plans? Yes. We are able to match any colour you want for these plans. Are we able to choose the colours used on the Full Colour 2D Floor Plan? Yes. You can choose any colours you require. Are we able to have our company logo on the 2D Floor Plans and 3D Floor Plans? Yes. Your company logo can easily be added onto the floor plans and any of the other images we produce. Is there a minimum order quantity for the 2D Floor Plans and 3D Floor Plans? We have been using Architech Cad for about 5 years. 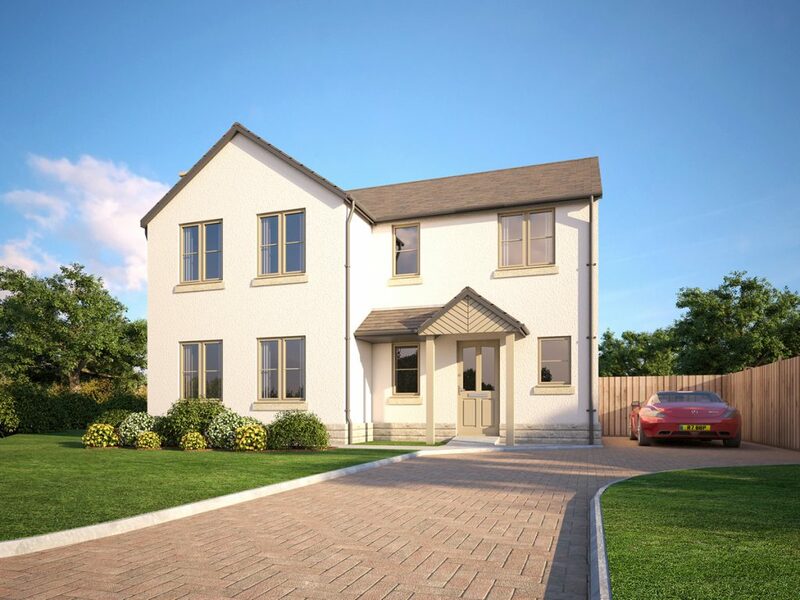 Their keenly priced architectural visualisations, 3D floor plans and site plans have worked very well for us. 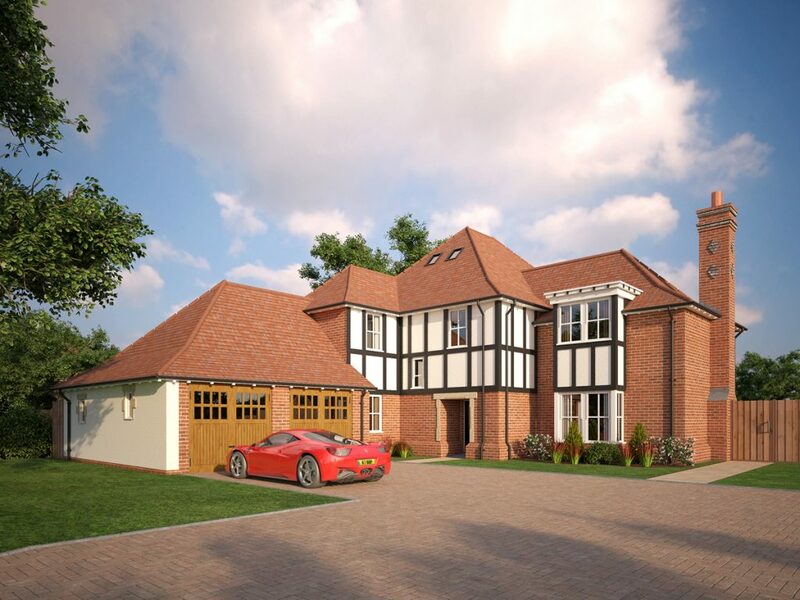 Architech Cad have produced several CGI's from our designs. The images have brought our schemes to life and have been very well received by our clients. 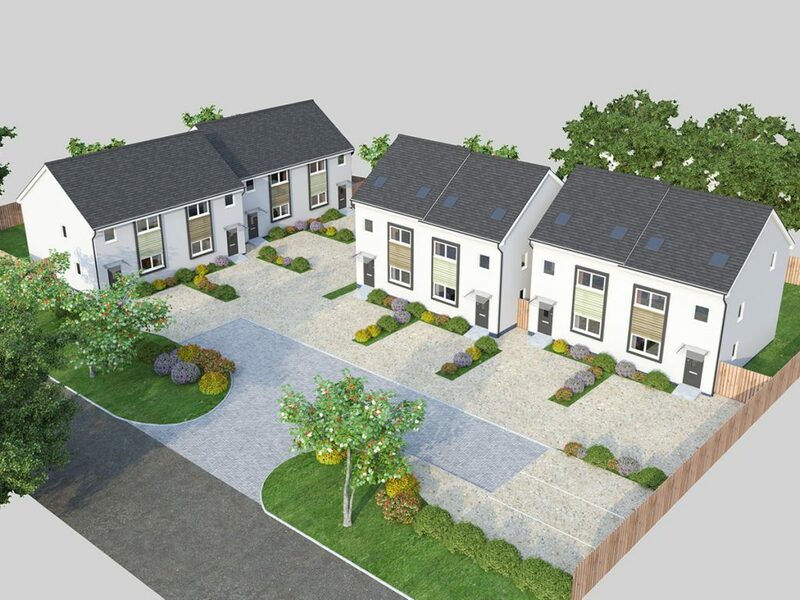 Your company produced a 3D visualisation, 3D floor plans and site plan for our recent project. 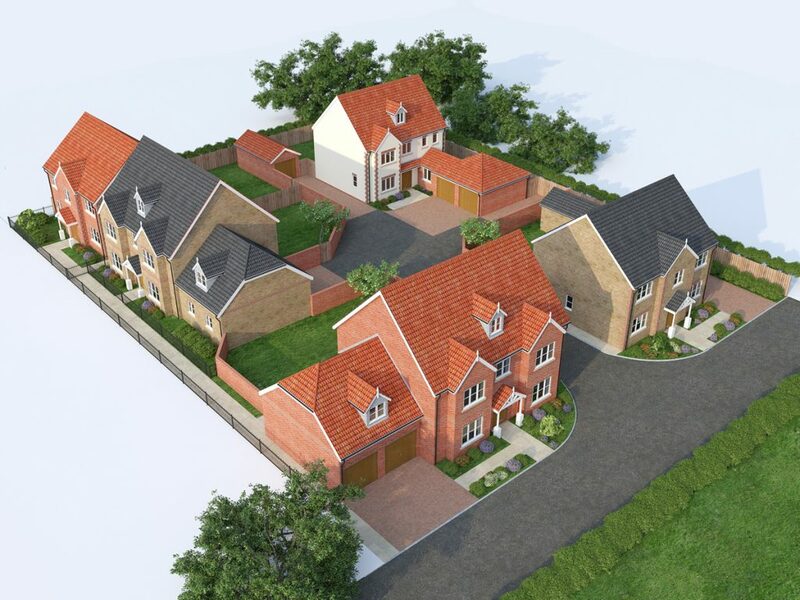 The images have been a great help with our planning application and off-plan sales marketing. We have used Architech Cad's services to produce our 2D floor plans for over 7 years. The plans are an excellent sales tool on our brochures and web site. 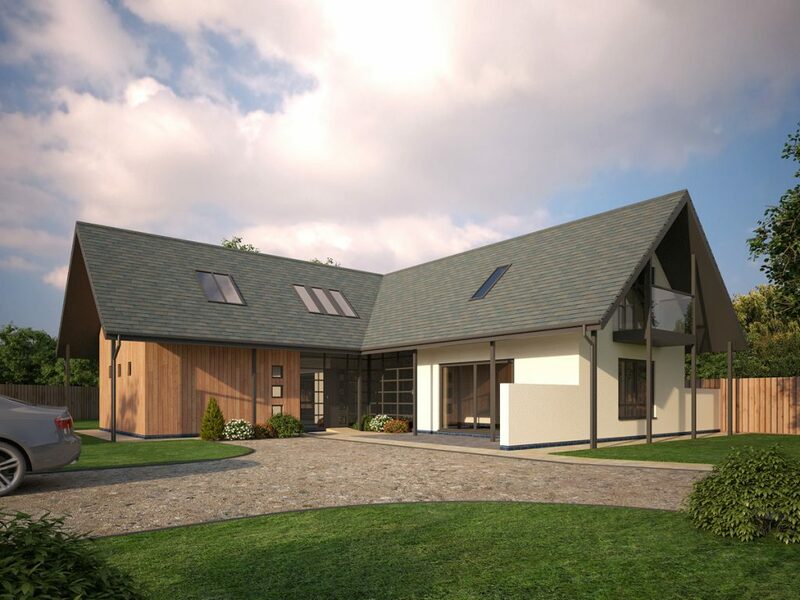 We have worked with Architech Cad on several developments over the past 5 years. 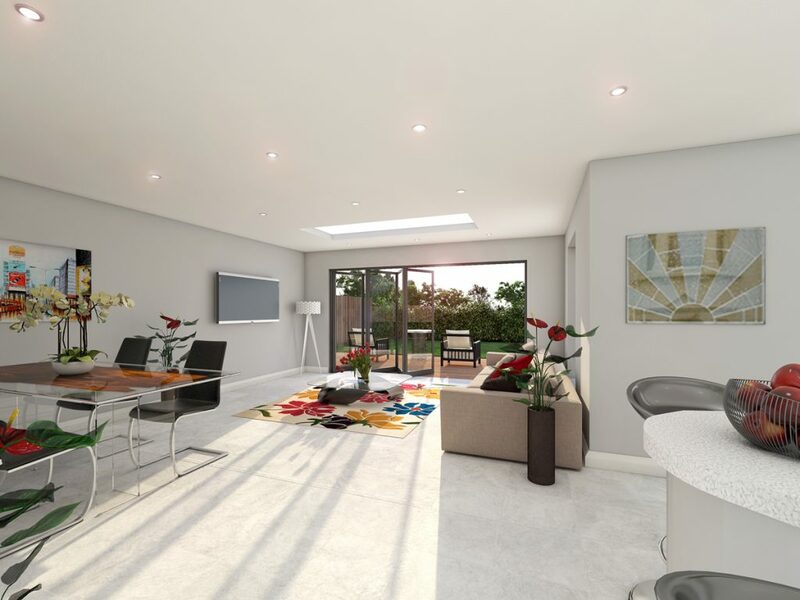 Their cost effective 3D visualisations, corporate colour floor plans and site plans have helped secure very valuable off-plan sales. 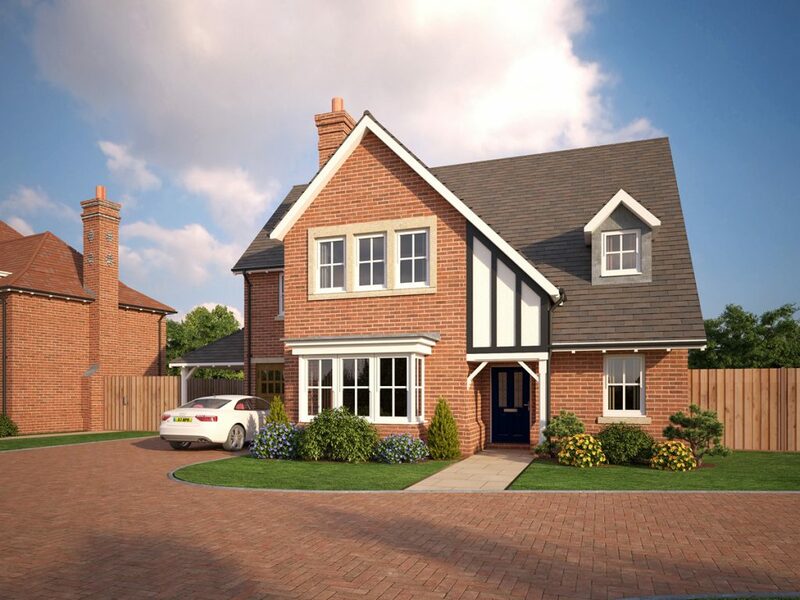 Our 3D architectural visualisation has been used by hundreds of property developers, architects and estate agents. The 3D architectural rendering we provided assisted them in achieving valuable off-plan sales. 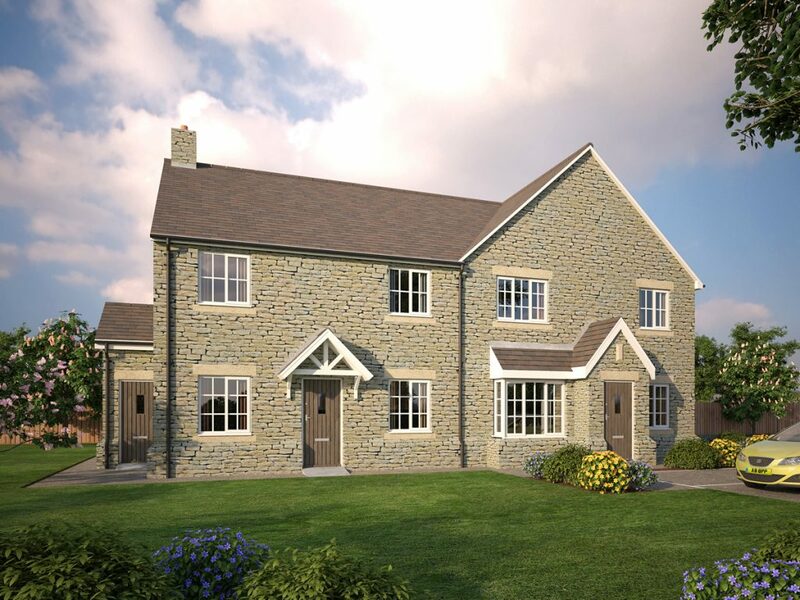 Having a floor plan in 3D can be a real asset in your property marketing. Many buyers and sellers are not used to looking at, and fully understanding, a floor plan. 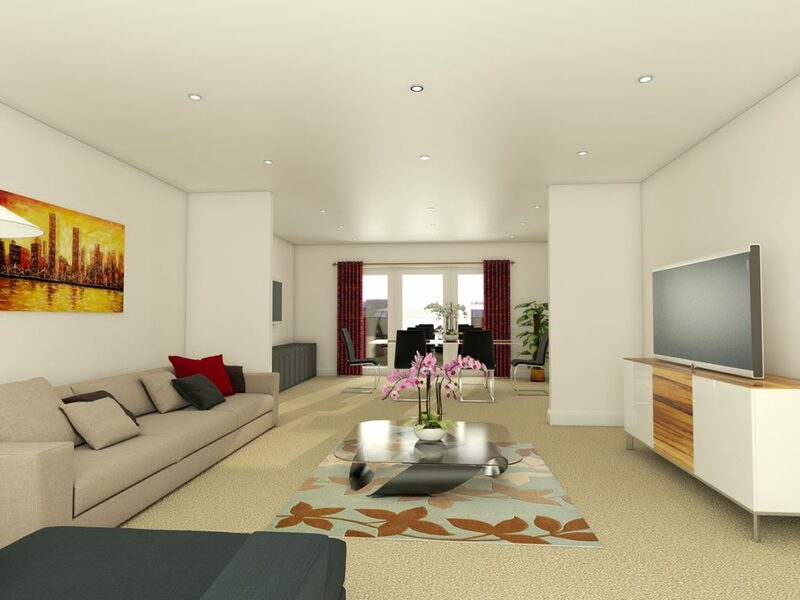 Looking at a 3D floor plan can really help them to visualise the property and the flow from room to room.